Five lodgings are offering "Bedside Reading" packages the weekend of March 1-3, with special author events and cocktail parties, a gift bag of books and a $100 dining credit at select restaurants. 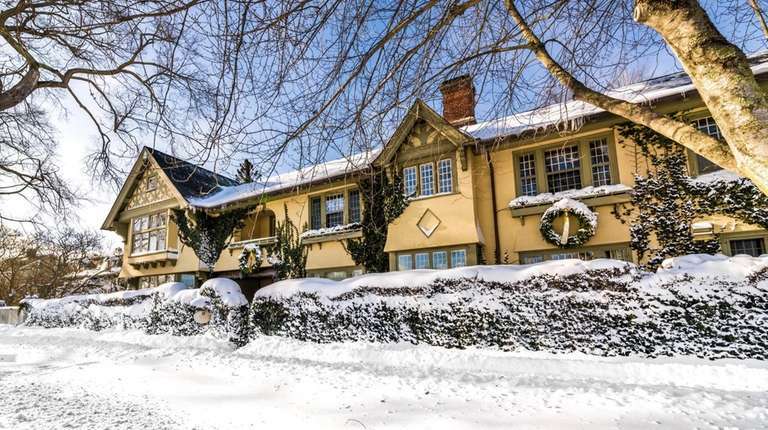 Participating inns are Topping Rose House in Bridgehampton; White Fences Inn in Water Mill; and the 1770 House, Baker House 1650 and Maidstone Hotel, all in East Hampton. Authors appearing for the weekend are Amy Impellizzeri ("The Truth About Thea"), Kristy Woodson Harvey ("The Secret of Southern Charm"), Amy E. Reichert ("The Optimist's Guide to Letting Go"), Kelly Simmons ("The Fifth of July") and Sandra Block ("What Happened That Night"). The authors will also be staying at the inns for the weekend and signing books at events that include a cocktail party Friday evening, a Saturday morning tea and a Champagne reception Saturday evening.